"It's simple, they give me great people." Happy people deliver great results. Octane is committed to providing fast pay, competitive benefits, weekly well site visits, and access to an experienced team. Whatever your needs, whether it be a single consultant, a team of consultants, or project management, Octane can ensure you get the best people for the job. Axon is our proprietary consulting platform that has the ability to harvest on-demand data to match consultant profiles to client needs. "I think what differentiates Octane from other firms is that you're not just getting a consultant, you're getting a product, you're getting a company, you're getting numerous people behind the scenes that will help you succeed and to push you forward to be successful for the operator. You're not just a number or resume in the stack. It's a very personal experience with communication all the way up." 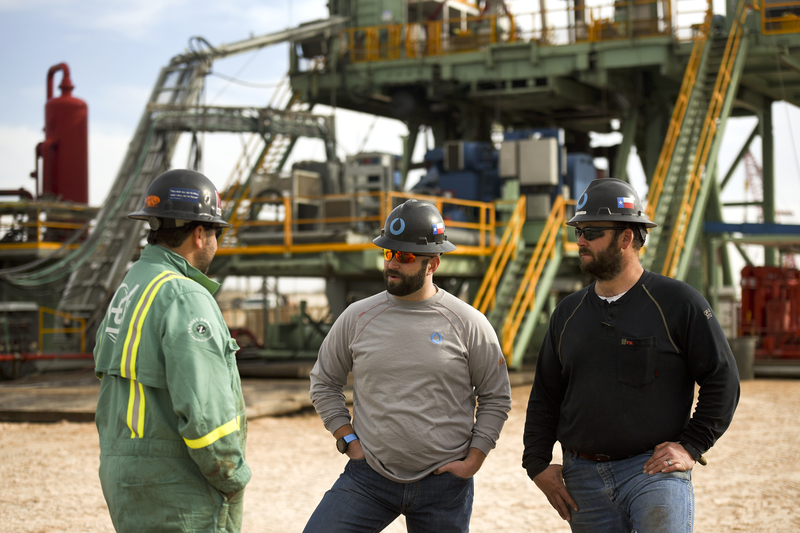 Prior to the exit to Diamondback, Octane Energy’s well-site completions team served on over 400 wells from toe prep to flow back in cooperation with Energen's talented engineering and operations staff. Energen augmented its technical staff with a Well Site Leadership team from Octane to ensure field level operational consistency, integrity, and stewardship. Octane’s team approach translated into a safe and efficient well-site over the course of 3+ years. We are looking forward to continuing with excellence alongside one of the Permian's leading operators in Diamondback. 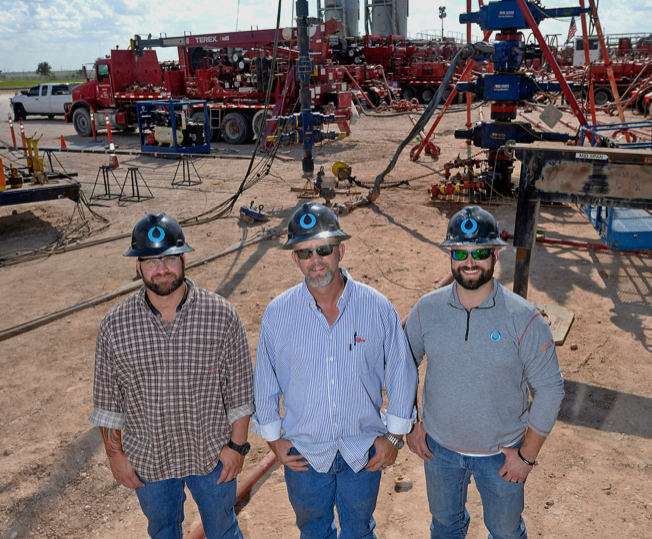 In the recent exit to Concho, Octane Energy’s Drilling Well Site Leaders, in cooperation with RSPP's extraordinary engineering and operations staff, were a critical operational contributor in the development of RSPP's assets in the Midland and Delaware Basins. RSPP augmented its technical field staff with a Well Site Leadership team from Octane to ensure field level operational consistency, integrity, and stewardship. Octane’s team approach translated into a safe and efficient well-site over the course of 1.5+ years. We are looking forward to continuing with excellence alongside one of the top Permian producers in Concho. In the recent exit to Marathon, Octane Energy’s well site drilling supervision was instrumental to the development of BC Operating's assets in Southeast New Mexico and Far West Texas. At the startup of their latest project, market conditions demanded a particular cost for drilling, and corresponding days vs. depth. Under Octane’s well site supervision BC reduced drilling days by more than 50% which enabled it to execute all wells under the demanded budget and ahead of schedule. Our team approach (BC and Octane) with all onsite vendors/contractors translated into a safe and efficient well-site. In the exit to SM Energy, Octane Energy’s well-site completions project management and supervision facilitated QStar's delineation of its Martin County Wolfcamp and Sprayberry assets. In order to maintain a lean internal team, QStar augmented its technical staff with a project management team from Octane to ensure field level operational integrity and stewardship. Under Octane’s well site supervision, QStar completed one of the best wells to date in Martin County catapulting its sell to SM Energy. Our team approach translated into a safe and efficient well-site. Please contact us if you are looking for help on your next project or have any questions.